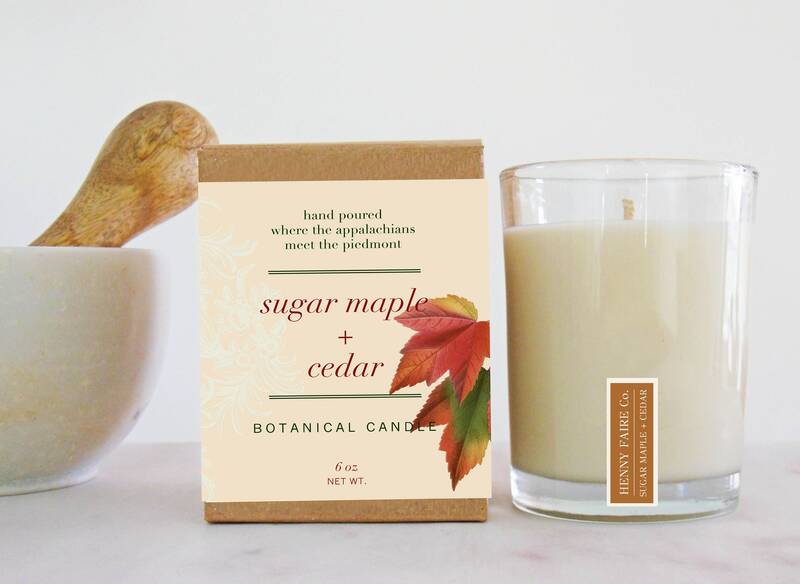 HENNY FAIRE Co.'s Sugar Maple + Cedar natural candle blends sweet maple sap with birch smoke, cedarwood kindling, and bourbon vanilla. Like stepping into a sugar shack. 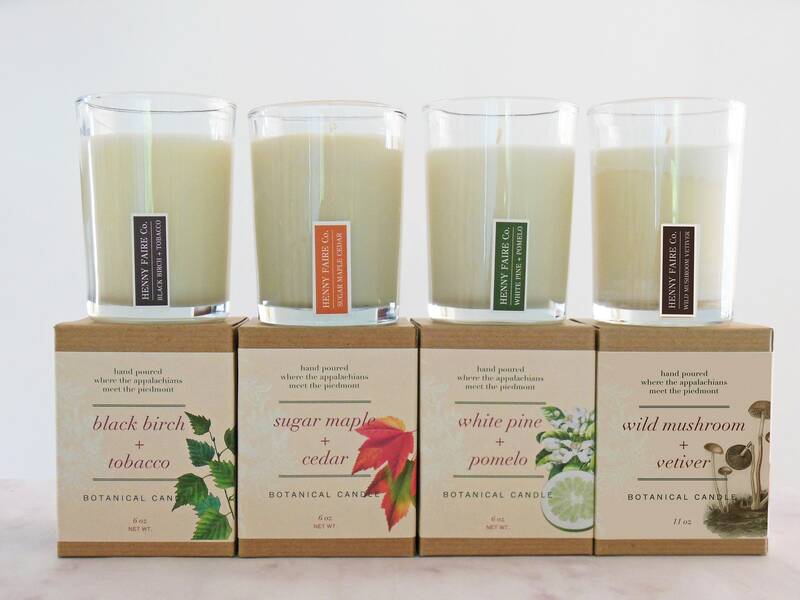 HENNY FAIRE Co. candles are inspired by the fragrances of an Appalachian wilderness. 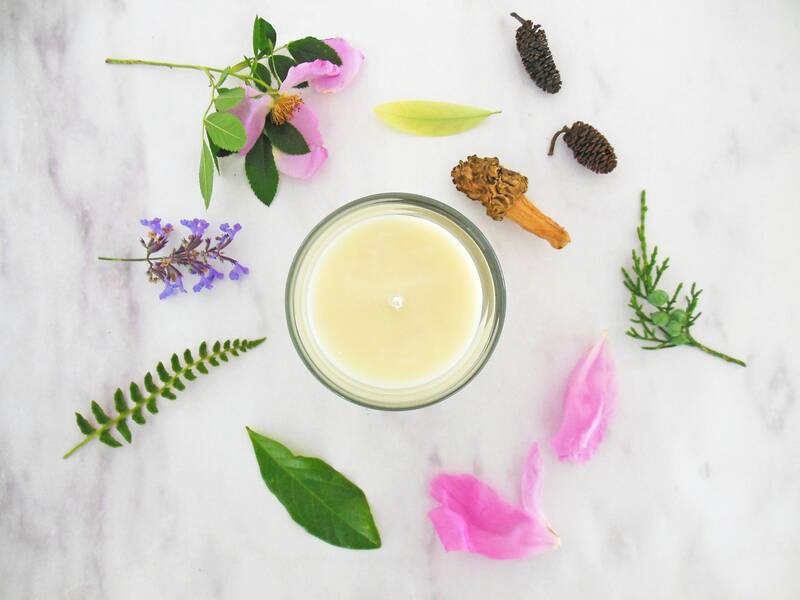 Blending clean-burning biodegradable vegetable waxes with essential oils and pure fragrance, our candles are hand poured in small batches. We package in heavy glass vessels and in 100% recycled kraft chipboard boxes.